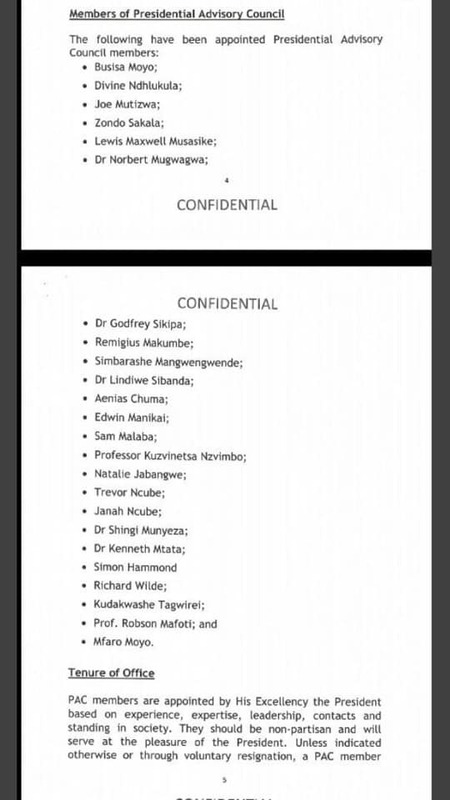 President Emmerson Mnangagwa has set up a 26 member Presidential Advisory Council, appointing members from various sectors of the country – from entrepreneurs, business executives to intellectuals and church leaders. 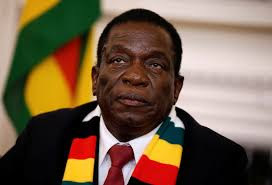 In a statement to the ZBC News, the Chief Secretary to the President and Cabinet, Dr Misheck Sibanda said the advisory council will advise the President Mnangagwa and the government on a wide range of sectoral issues. “The PAC will serve as the President’s sounding board on key economic reforms, issues and initiatives in line with the President’s Zimbabwe is Open for Business and dialogue mantra and also within the policy framework of the Transitional Stabilisation Programme,” Dr Sibanda said, adding that the president and his government need well-canvassed ideas, proposals and strategies to realise Vision 2030. “The PAC members are appointed by His Excellency the President based on experience, expertise, leadership, contacts and standing in society. They should be non-partisan and will serve at the pleasure of the President…. and voluntarily,” added Dr Sibanda. Accomplished businesswoman Divine Ndhlukula, Zimbabwe Council of Churches General Secretary, Dr Kenneth Mtata, newspaper publisher Trevor Ncube and African Development Bank Vice-President Thomas Zondo Sakala are part of the team.